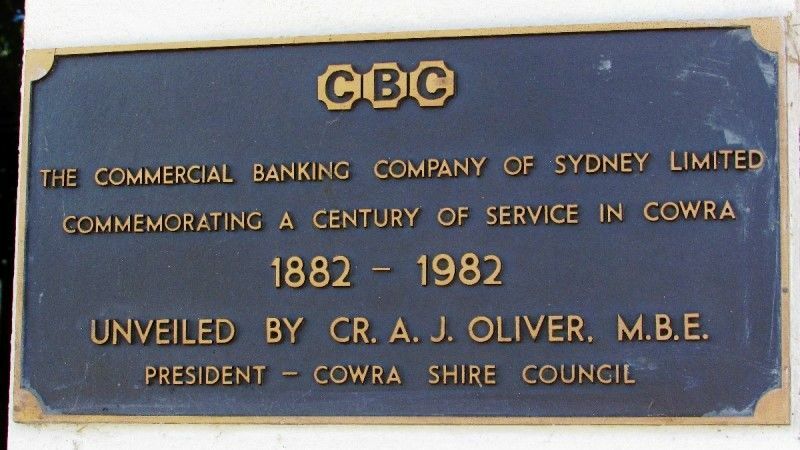 The plaque commemorates the centenary of banking services in Cowra provided by the Commercial Banking Company of Sydney from 1882 to 1982. Unveiled by Cr. 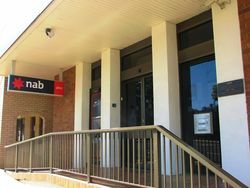 A. J. Oliver, M.B.E.